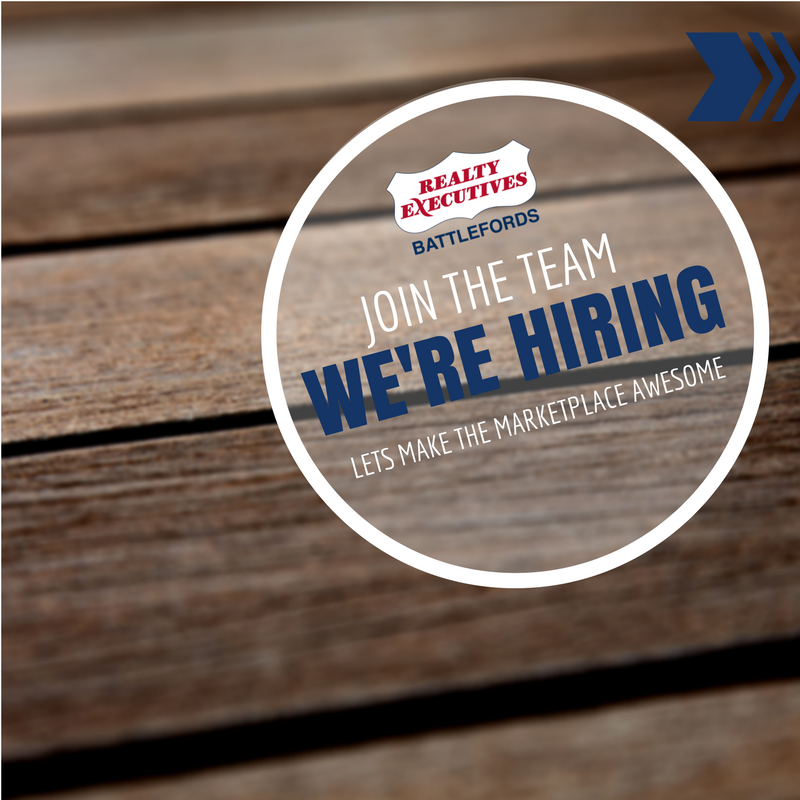 At Realty Executives Battlefords we help Buyers and Sellers find the pleasures of Home Ownership. I Can Help. Please Contact Me To Learn More and Set Up A Confidential Meeting. BUT AN INDEPENDENT STYLE FOR YOU TO BUILD YOUR BUSINESS. A Realtor has to wear many hats to succeed. Real Estate is an incredible career and has many ways to offer YOU success. As you begin your career you will require a hands-on approach to acquiring and maintaining a client base. This can be achieved by taking the right steps in developing skills and knowledge to have customers trust you with buying and selling their largest asset, their home. To begin you must take and pass the Real Estate Courses in Saskatchewan. Upon completion, the education begins to achieve your successful career. We’re here to help you develop an expertise in the variety of business planning and development that you will need to succeed. How important is Education? 20% of Realtors do 80% of the Business. Your personality and strengths will center you on which path works for you. Becoming a Realtor is a Huge Step, in which a Real Estate Salesperson runs a business within a brokerage. This offers you an outstanding opportunity to build YOUR Real Estate business under the umbrella of the Realty Executive Brokerage banner. I am constantly amazed at the different types of people who have become hugely successful in Real Estate. It’s because people like YOU are attractive to people similar to THEM. Real Estate is a relationship business. Real Estate isn’t for everyone. Let’s have a coffee and see if this exciting, rewarding and profitable career is for you.